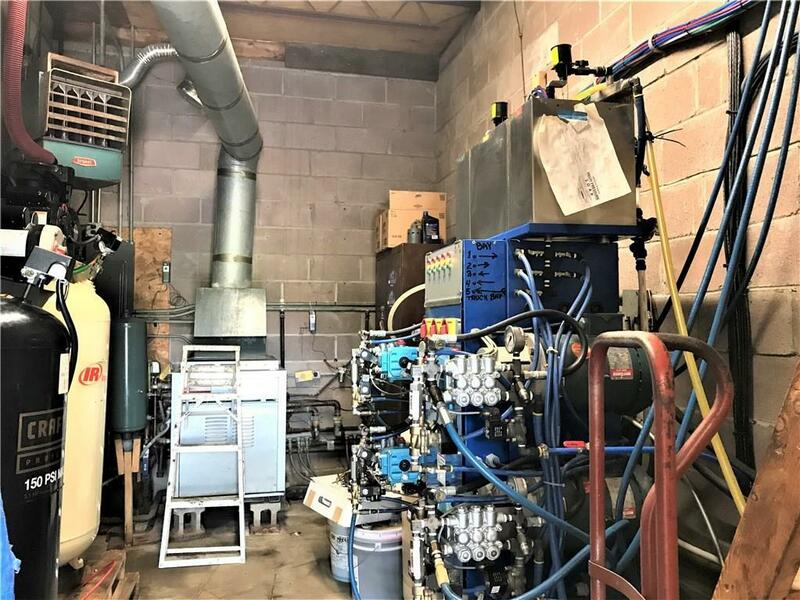 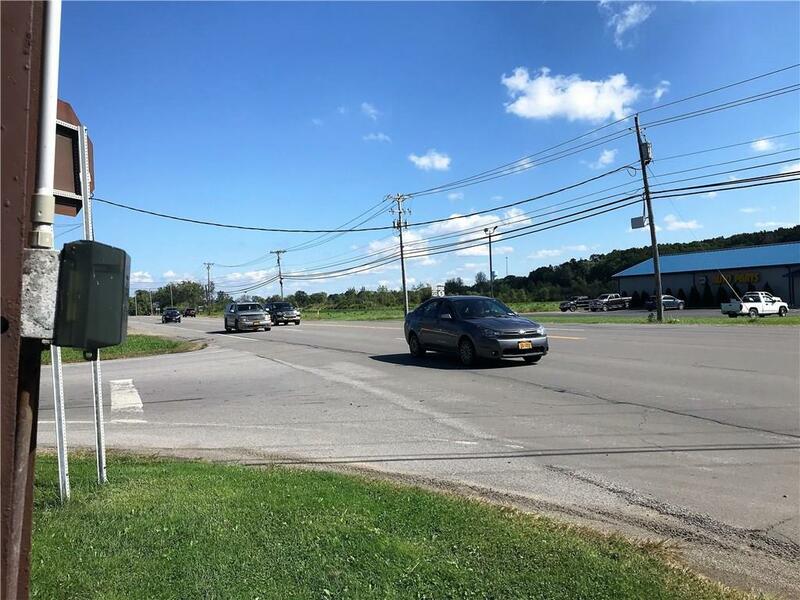 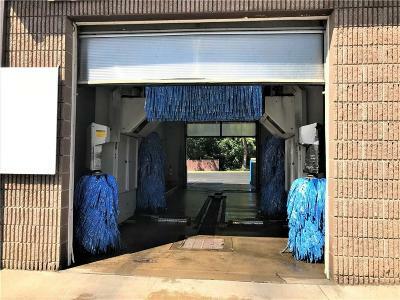 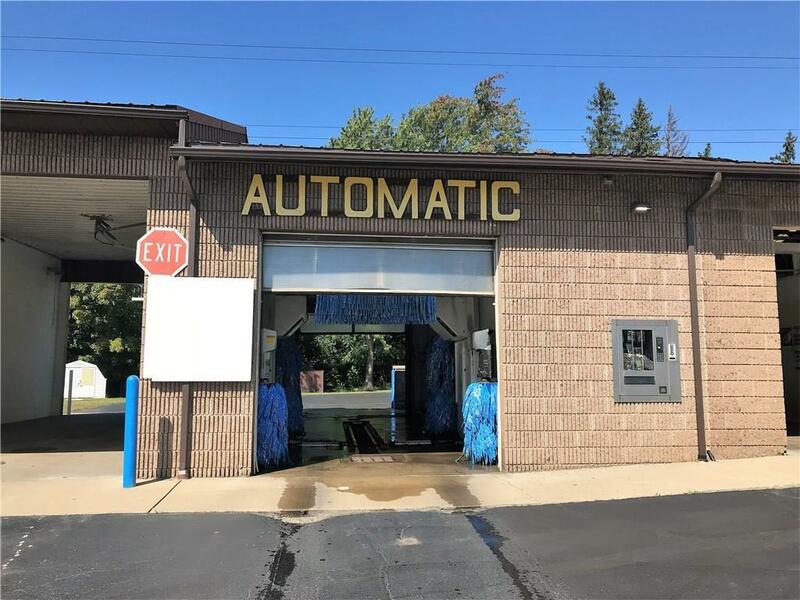 Lucrative 6-bay carwash in prime high-visibility high-traffic location on Rte 5/20 between Buffalo & Fredonia. 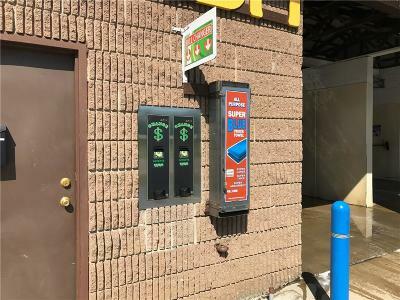 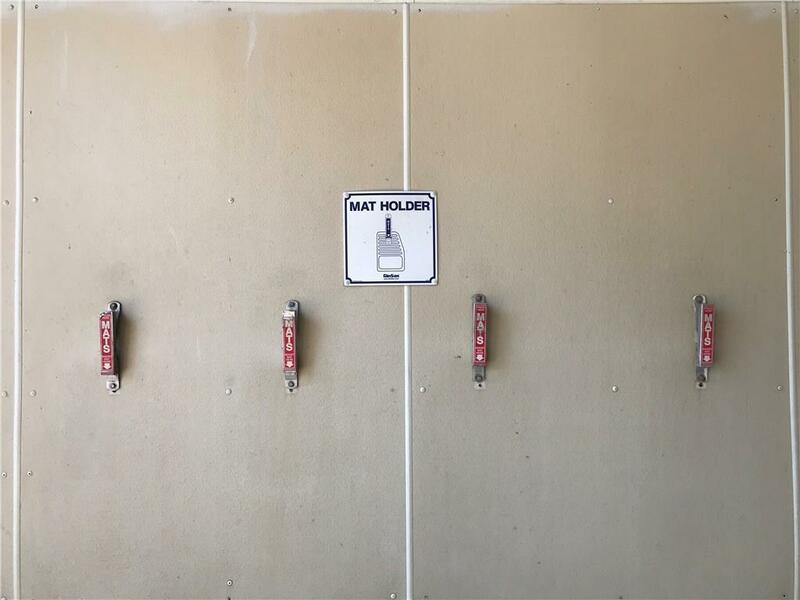 4 self-service bays; 1 automatic; 1 large boat/truck/trailer. 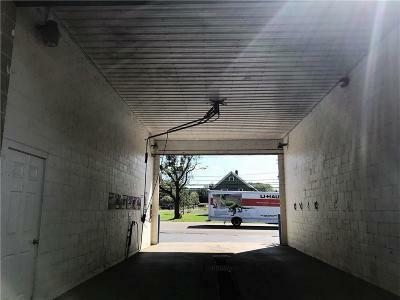 New equipment 2014. 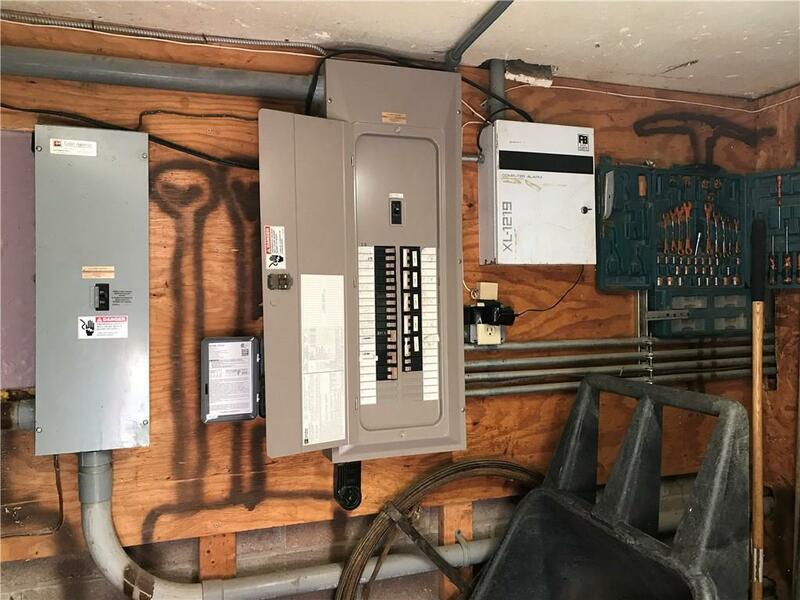 Updated electric & plumbing. 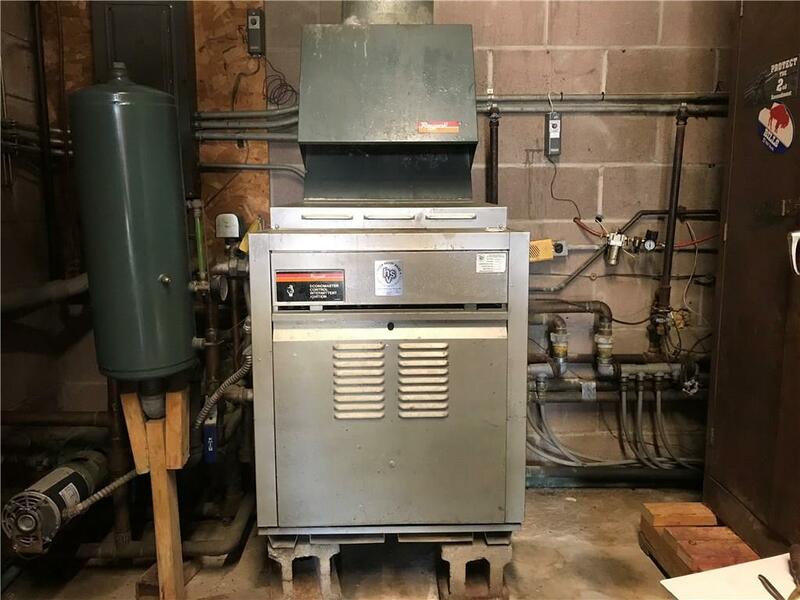 Newer boiler, heated concrete floors. 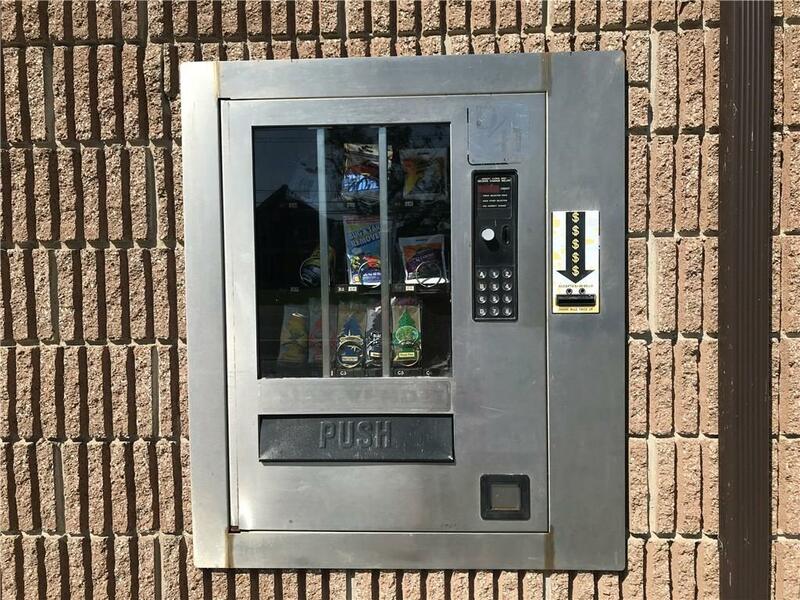 New change machines. New LED lighting. 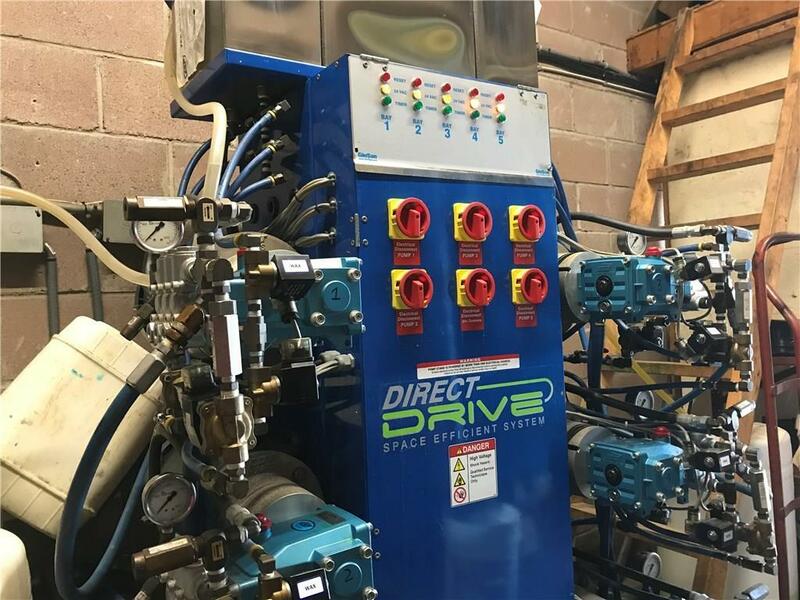 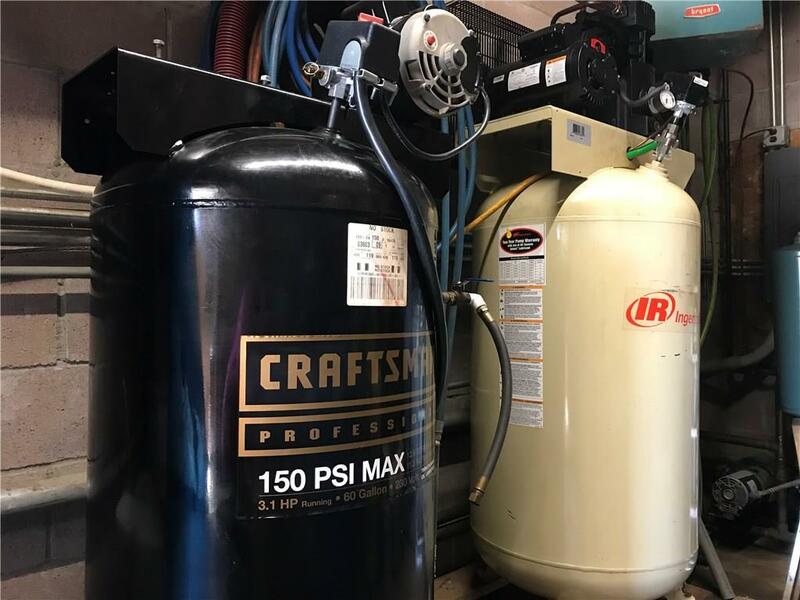 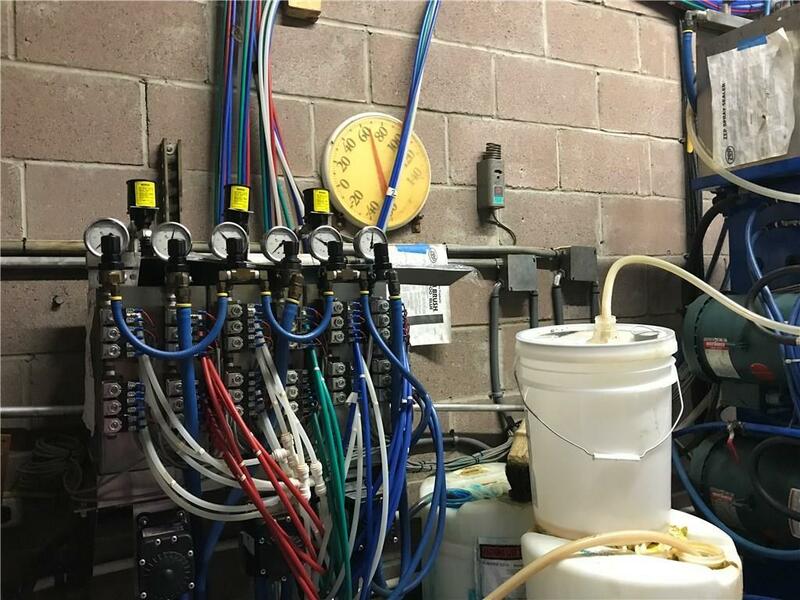 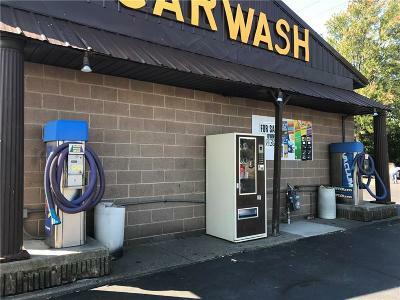 Includes 4 vacuum stations, Air machines, Security camera system. 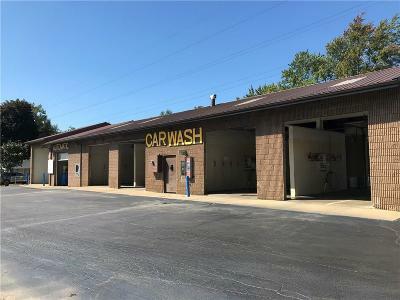 Great corner location, across from NAPA & new storage-unit facility. 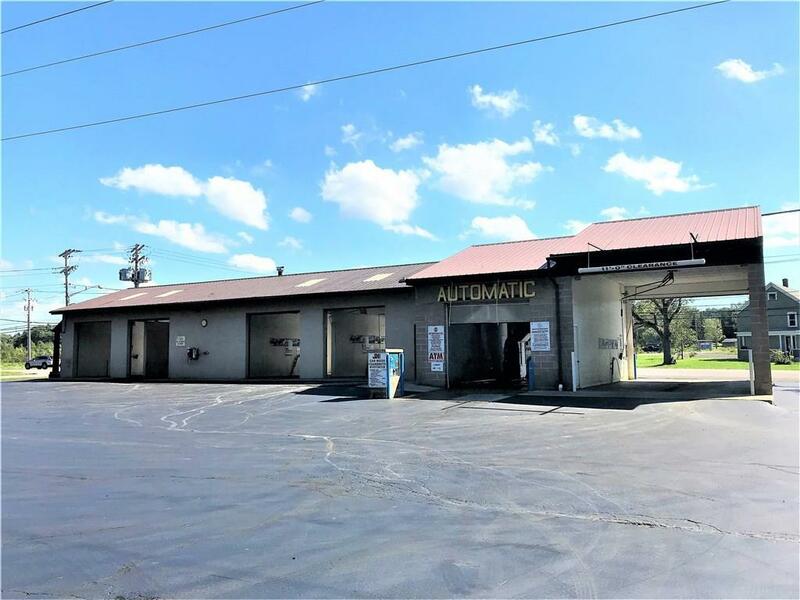 169 ft road frontage on Rte 5/20; 96+ frontage on busy Hanford Rd leading into Hanford Bay. 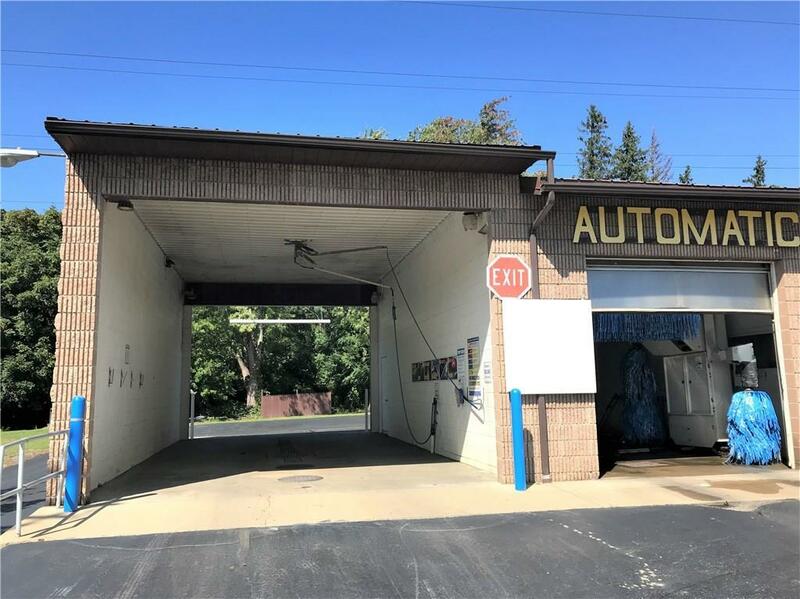 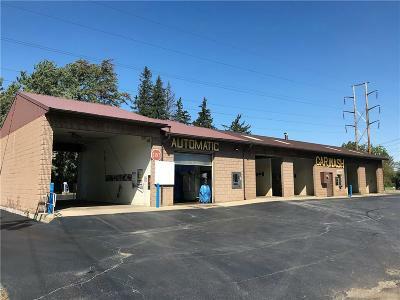 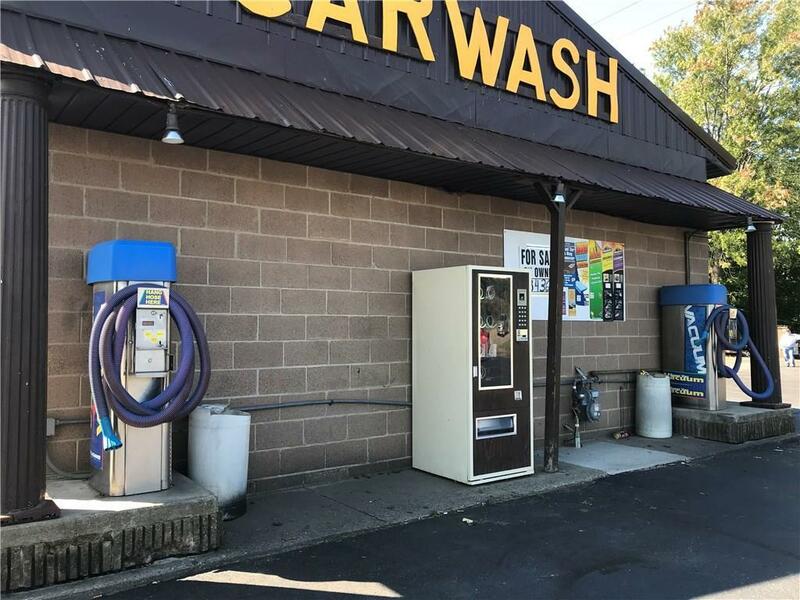 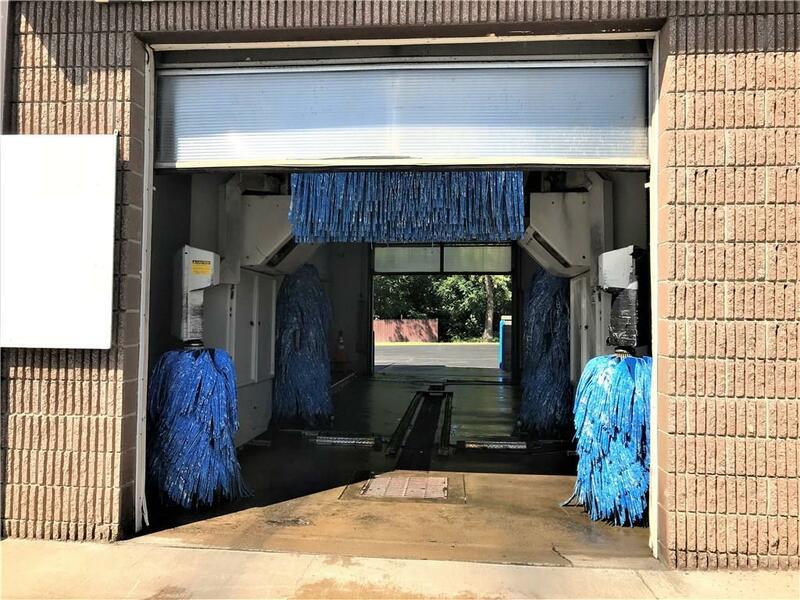 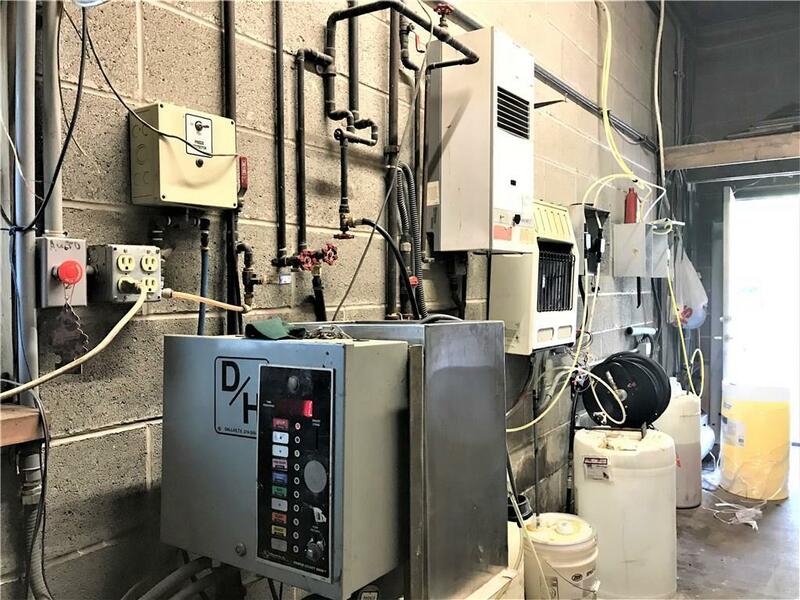 Successful year round business--customers flock to the boat/trailer wash from all the nearby Lake Erie beaches all summer….and every snowfall brings long lines to wash off the salt! 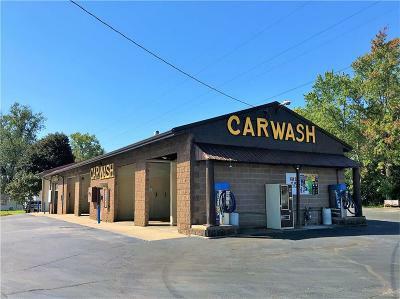 Available as a package with laundromat (MLS #R1151426), small house, and/or vacant lot.